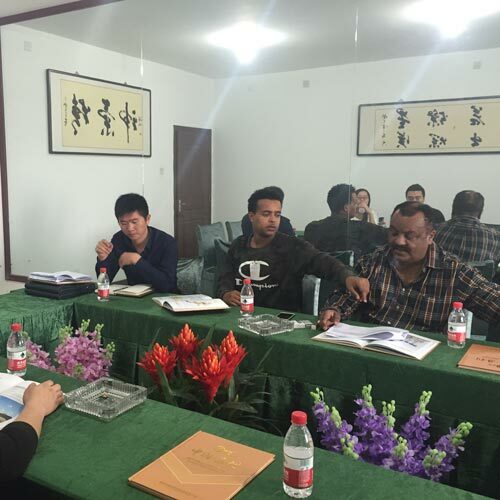 Customers from Ethiopia visited our factory in October, 2015. 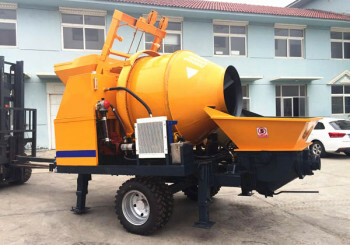 They started with the Designing Department, and then checked the production line. 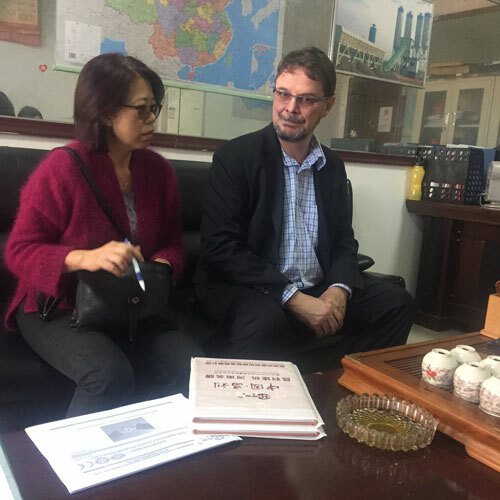 France Customer visited our factory in September, 2015. 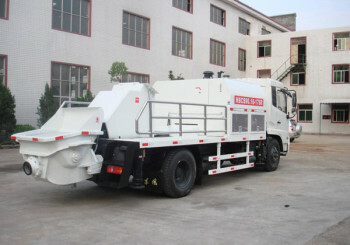 They knew better about our factory in this visit and are interested in cooperation with us. 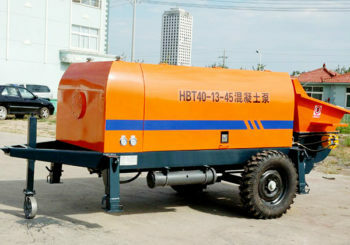 HBTS series concrete pump made by our company was exported to Pakistan. 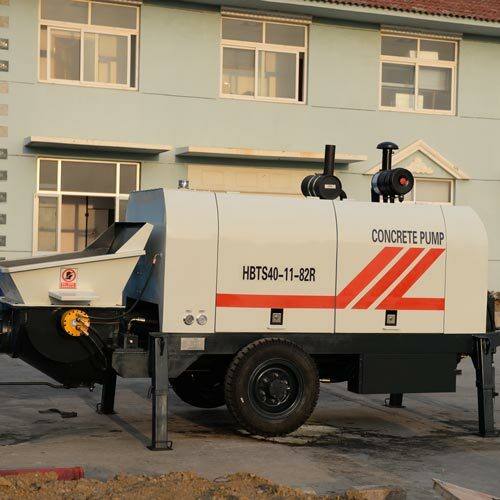 This series concrete pump are favored by users due to its brilliant features.